One-in-a-million! 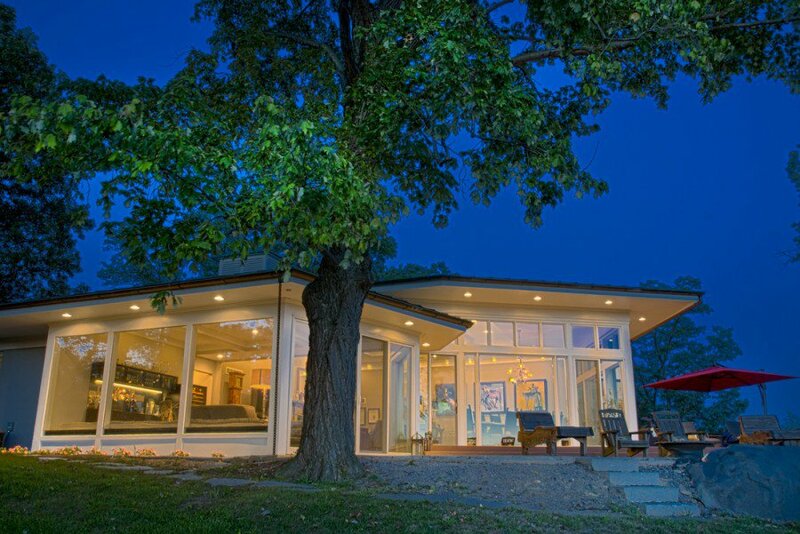 Mid-Century river/city view home exquisitely restored and renovated to the highest standards. Winner of multiple architectural and design awards. Nestled into the hillside, the house maintains a wonderful sense of privacy. 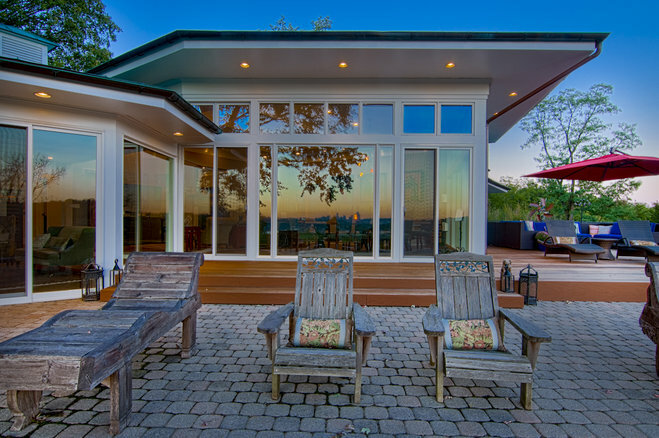 Indoor and outdoor living at their finest! 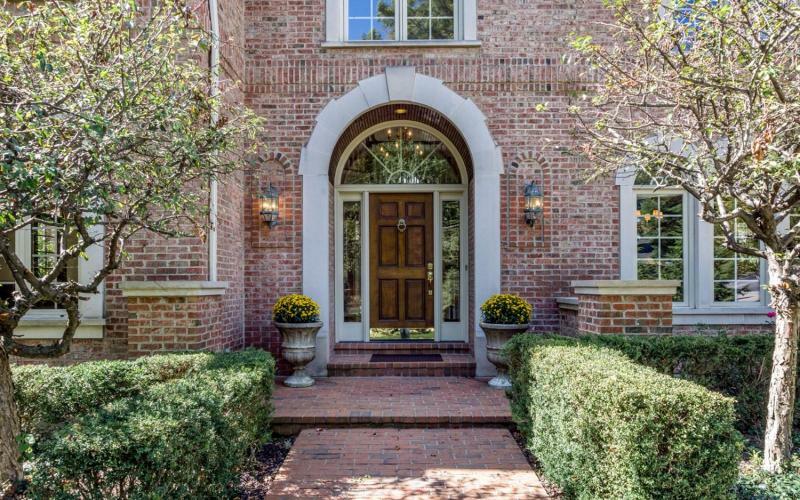 The home at 3 Melville Lane is unlike pretty much anything else in Cincinnati, and the excitement over the property is reaching far beyond the Queen City. We’ve always loved this one because its front walkway is a bridge; now, after extensive renovations, it shines. 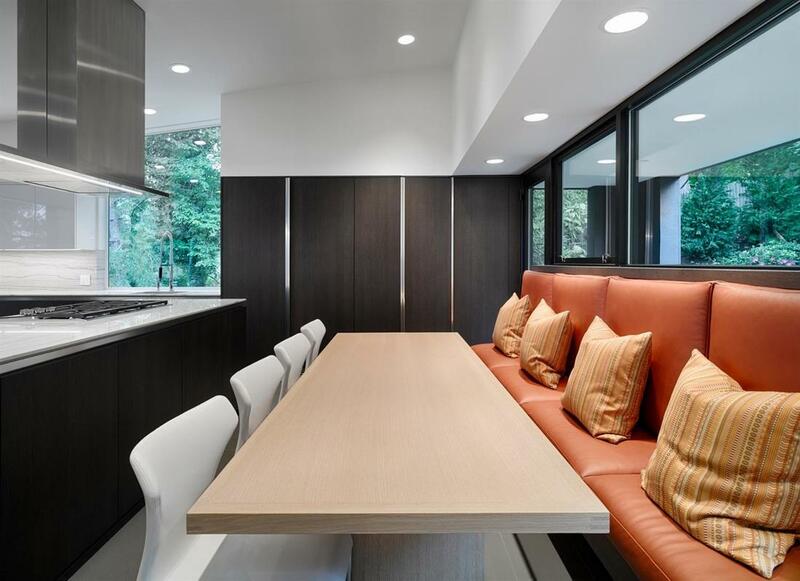 Any purist will tell you that the real star of a Strauss / Roush home is the land and space around it; the structure’s job is to be as unobtrusive as possible. That’s still very much the case here, where stunning river views can be found in the great room, multiple bedrooms and even from the in-ground pool. 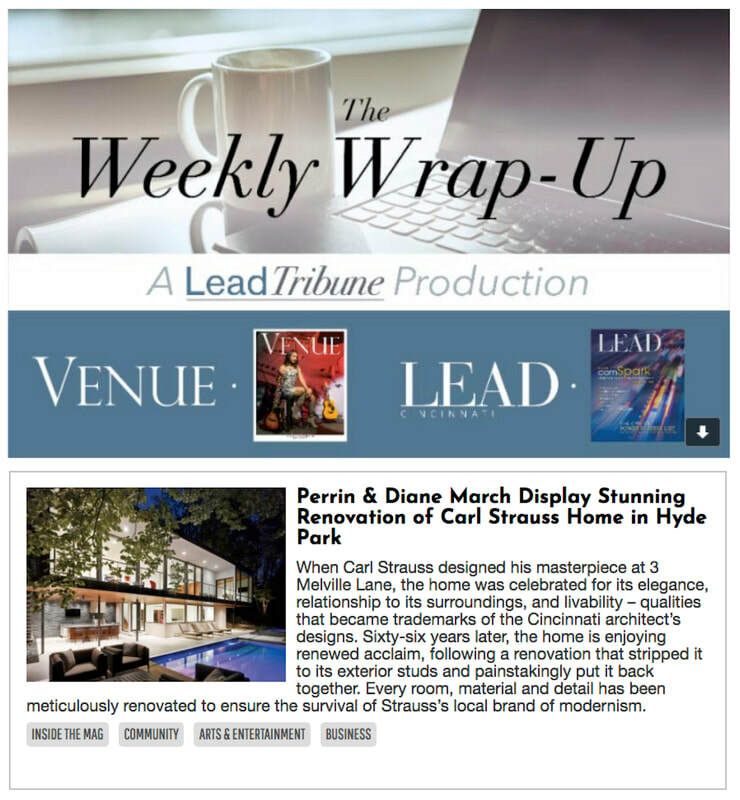 “The owner wanted to modernize without taking away from the Strauss design,” says listing agent Perrin March. We say: mission accomplished. 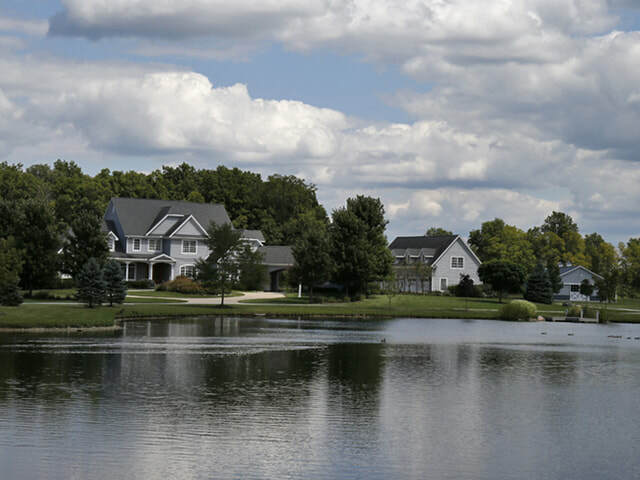 With more than 55 acres of land, a 3-acre pond, a horse barn and much more, 4950 Utica Road in Clearcreek Township is a dream home built for family living. This 5-bedroom rural estate, located at 4950 Utica Road in Clearcreek Twp., features a resort-like pool, stocked pond and 3-stall horse barn. It also had six full bathrooms and three partial baths, and beautiful architectural details. 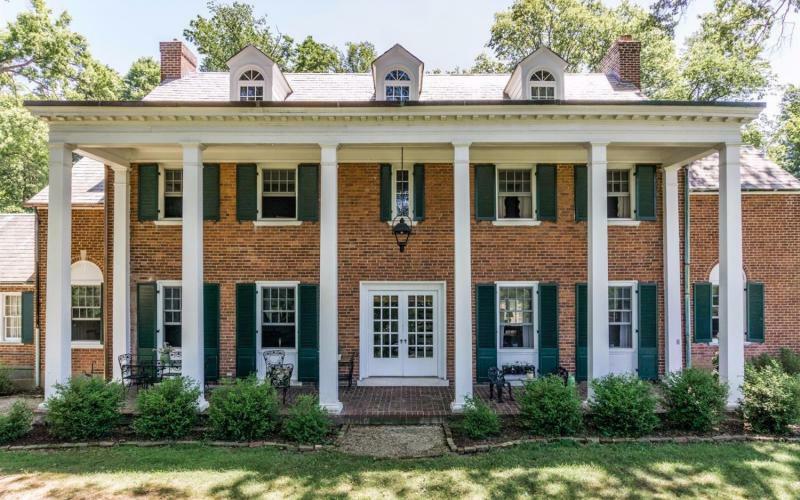 This remarkable Indian Hill estate, originally known as Wellridge Estate, traces its history to the 1830s, when Hamilton County Engineer James Given acquired that land and began building a farmhouse for his family. 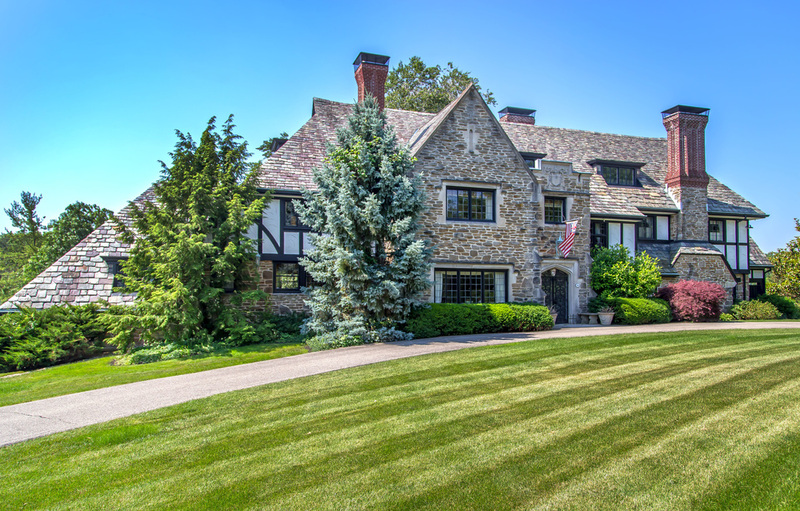 Construction was completed by the next owner, John Symmes Buckingham, son of pioneering parents who helped settle Ohio. 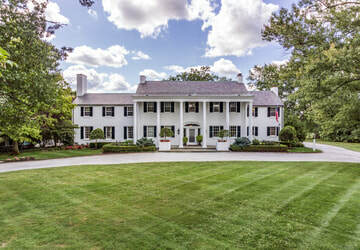 What kind of Warren County estate can you buy for $2.7 million? Read on. Terry and Debbie Laber are selling their dream property and moving to Charleston, South Carolina, but before they do, they proudly led us on a tour of the former farmland they turned into a country lifestyle oasis like no other we've seen. 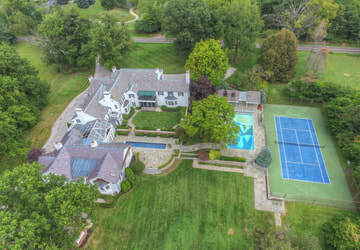 (The estate) includes just about everything that anyone -- especially a horse lover -- could ask for. In addition to a three-stable barn, there's a three-acre, stocked-and-docked lake that fronts the complex's three buildings. It is 16 feet deep in the middle and shaped to maximize views from the long gravel driveway and house. The house has 10,000 square feet of living space that includes five bedrooms, six full bathrooms, three half bathrooms and a full basement divided into four major spaces: a full bar with pool and table and a fireplace; an arcade room with games such as a 1980 Pac-Man and midway-style mini-basketball hoop; a theater with 10 lounge seats; a living room-sized gym; and a locker room with spa shower and stairs that lead to the resort-like swimming pool out back. 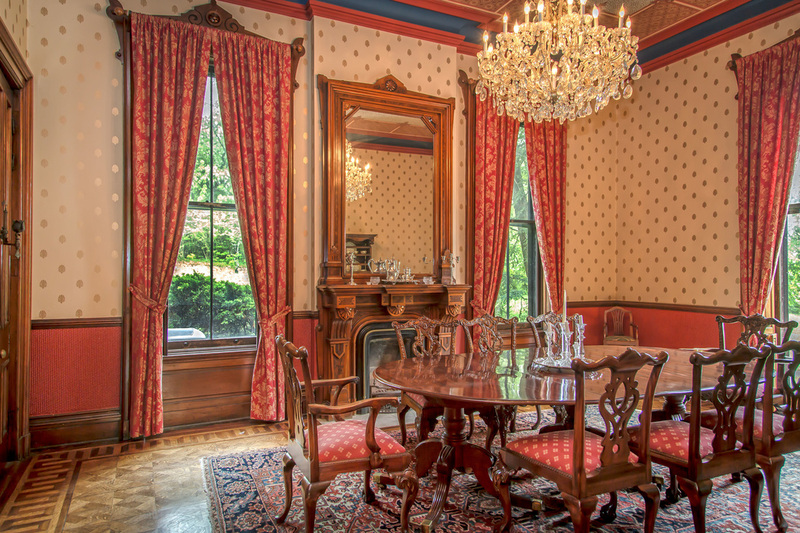 I wish I had rented a tuxedo before touring 2555 Handasyde Ave., because it deserves a sharply dressed man. Stately. Manorly. Great Gatsby-ly. All three adjectives apply. 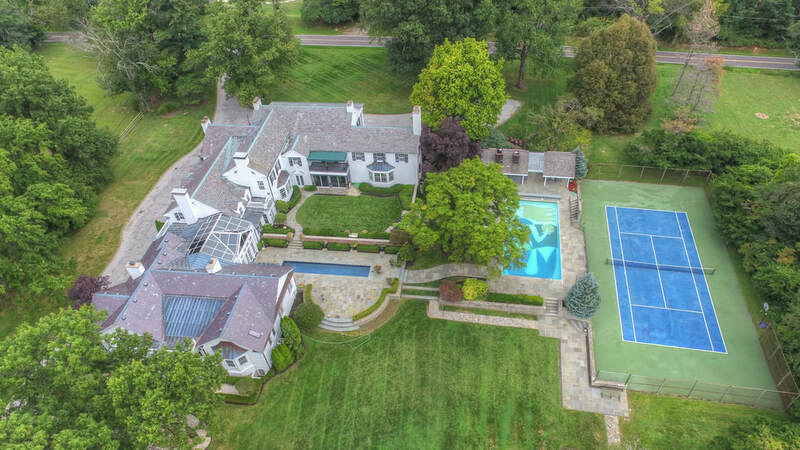 My other wish was that I -- and a well-healed benefactor or two -- could pool together $1.89 million and buy the place. More realistic, however, is to describe what we saw during our two-hour tour. 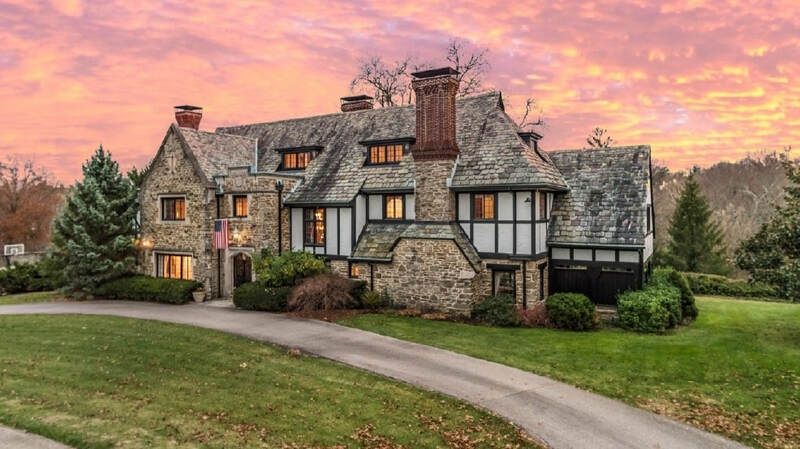 Some of Cincinnati’s most alluring homes sit in Hyde Park — a fact of which if you are a living and breathing Cincinnatian I really needn’t remind you. But a few homes stand out from the rest, and one of them in particular has always captured my attention. 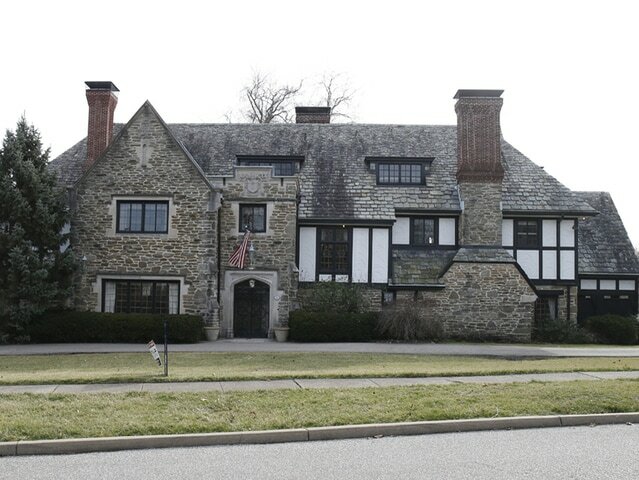 I'm talking about the English Tudor at 2555 Handasyde Avenue. 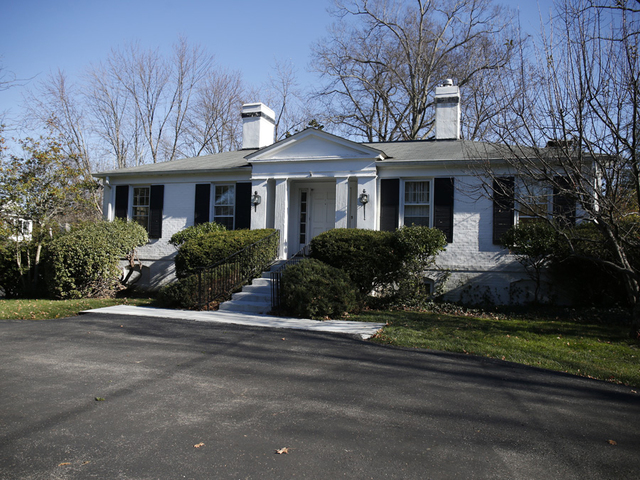 It sits impressively at the top of a small street on the sloping land between Hyde Park Square and the Cincinnati Country Club. Good real estate? No, great real estate. Behold, the five-level, single-family vertical masterpiece at 946 Monastery Street in Mt. Adams. Now, you might think that living in a five-level home would present certain... ahem, challenges. Au contraire, mon frere. Say hello to your new best friend: the elevator that'll deliver you to that rockin' deck! That deck, by the way, is your ticket to one of the best views of Downtown Cincinnati. You and your friends will surely gape at it during those marvelous weekend parties of yours (which would be very irresponsible not to throw if you lived here). The rest of the house is a study in refined, well-built modernism. That means the sleekest of lines, the most inoffensive shades of grey, and a kitchen that (as you'd expect) would make Barefoot Contessa blush. 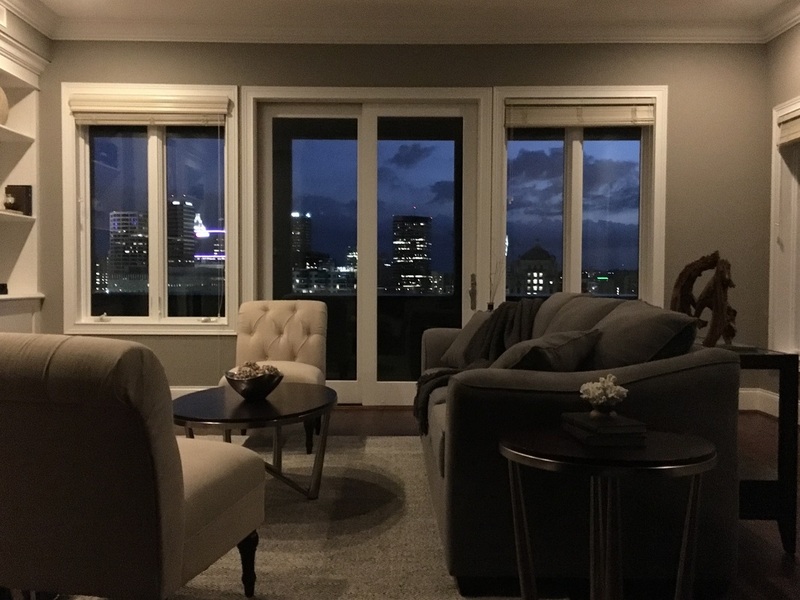 Meanwhile, that view of Downtown Cincinnati pops up unexpectedly throughout the home's expansive windows, adding a delightful surprise to many of the rooms -- a reminder that where you live can best be described as "pure awesome." A curated collection of premier properties from around the world. 2555 Handasyde Avenue appears in the August 2016 issue of VIEW, Southern California's largest real estate magazine, reaching readers throughout Greater Los Angeles, Orange County/Palm Springs, and San Diego/Temecula Valley. 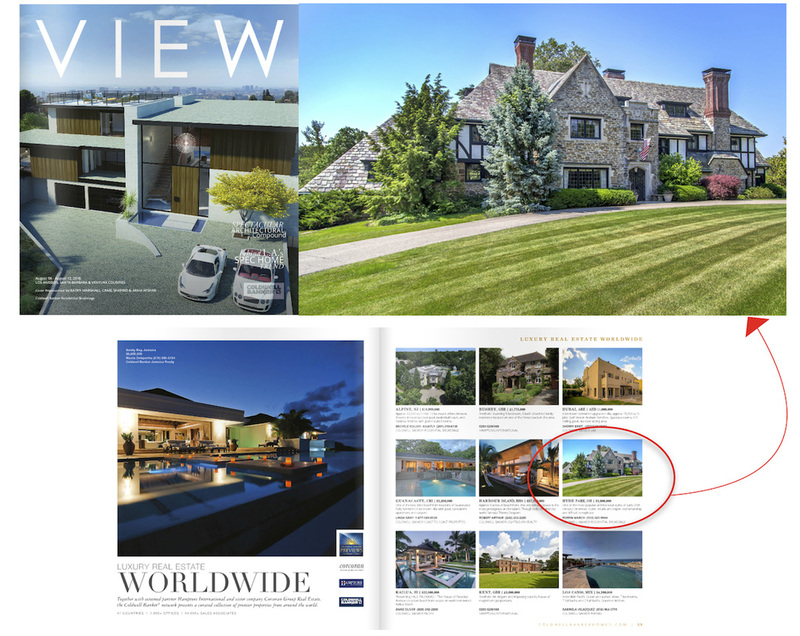 This Cincinnati landmark shares the page with homes in Dubai, Los Cabos, Kailua and others of the world's most luxurious destinations. 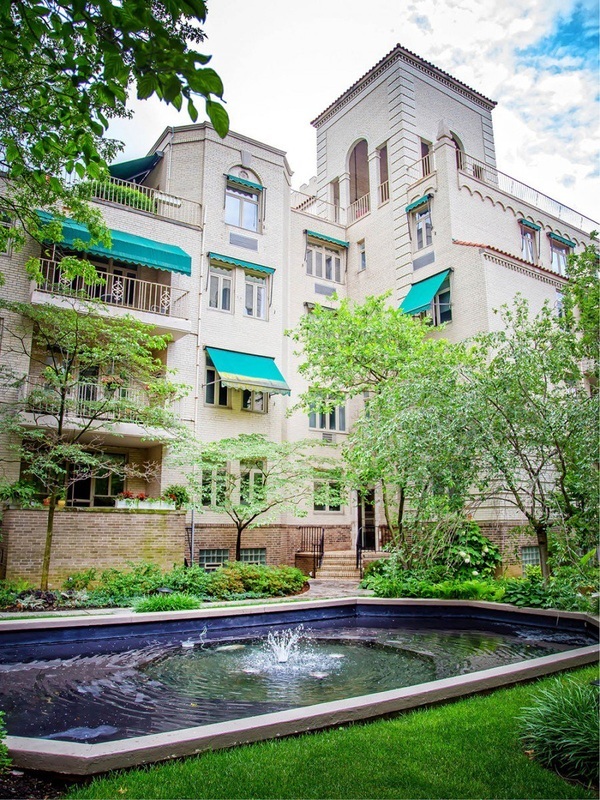 Home Tour: Five-level Mount Adams gem offers sweeping views from nearly every floor. Breathtaking vistas from decks, windows and roof. Spacious, Stately, Significant. 2555 Handasyde Avenue is all these. It is also comfortable, intimate and livable. Oh, you pretty city with your seven hills. We doff our cap to you. Now, this could easily devolve into one of those mushy-gushy love letters to the city. But that's not what we're here for at the moment. Nope. Not at all. Today, we 're simply here to highlight some of the most gorgeous (which also happen to be the most expensive) homes on the market right now. 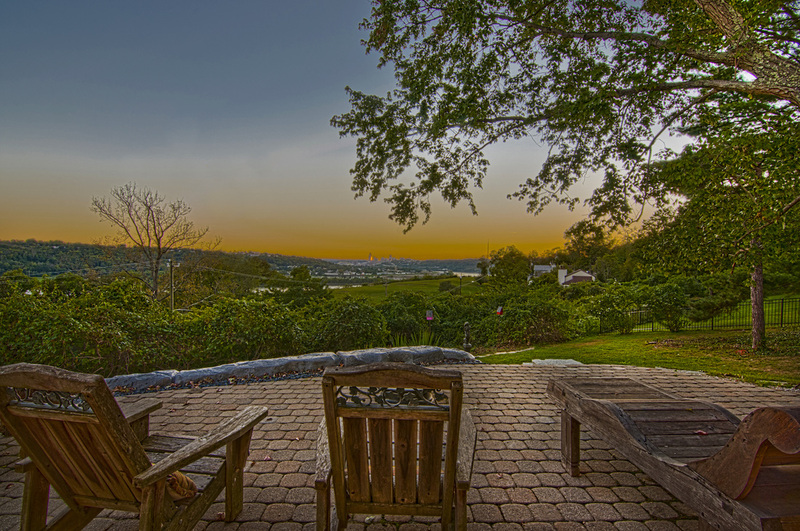 3018 Golden Avenue--a house on a hill, a house with a view--a house with an amazingly spectacular view. Majestic. Regal. Grandiose. ... 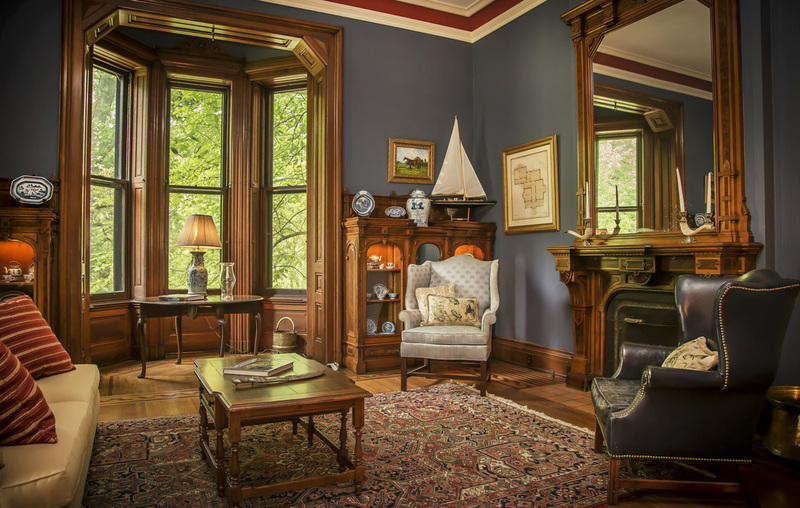 This house is unabashedly beautiful in that old-world sort of way. It could pass well enough for the estate of some legendary 19th-century British parliamentarian. For this week's Home Tour, we invited two experienced West Side remodelers/property – aka flippers – to the East Side to tour the smallest and second-cheapest house currently for sale in the posh Village of Indian Hill. 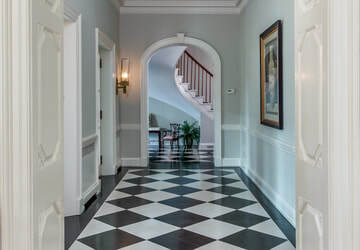 ​Million Dollar Listing: “The Train House” at 3018 Golden Ave.
One of Columbia Tusculum’s signature properties, where children once could ride a fully operational model train, is on the market. When was the last time you did a double take? Something incredible (& unexpected) caught your eye. Your mind spun your entire head back to get a second look. 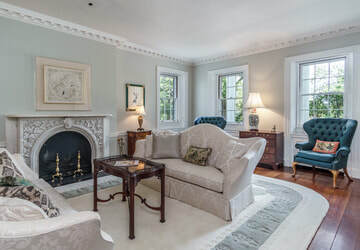 A 142-year-old Clifton house that was a wedding gift to the daughter of Procter & Gamble co-founder William Procter is being marketed for sale.